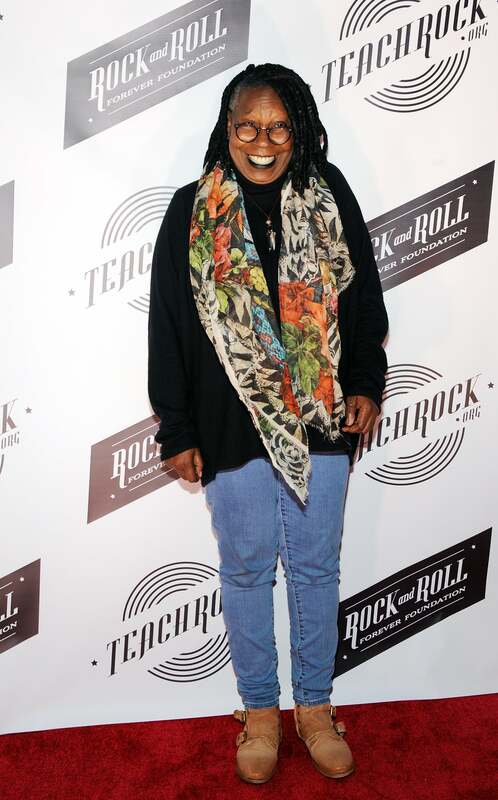 Whoopi Goldberg is all smiles at the premiere of 'The Beatles: Eight Days A Week - The Touring Years' in New York City. Tracee Ellis Ross is all glam outside the Marc Jacobs Spring 2017 fashion show during New York Fashion Week. Pharrell Williams and Clive Davis attend the Songs of Hope event in Brentwood, C.A. 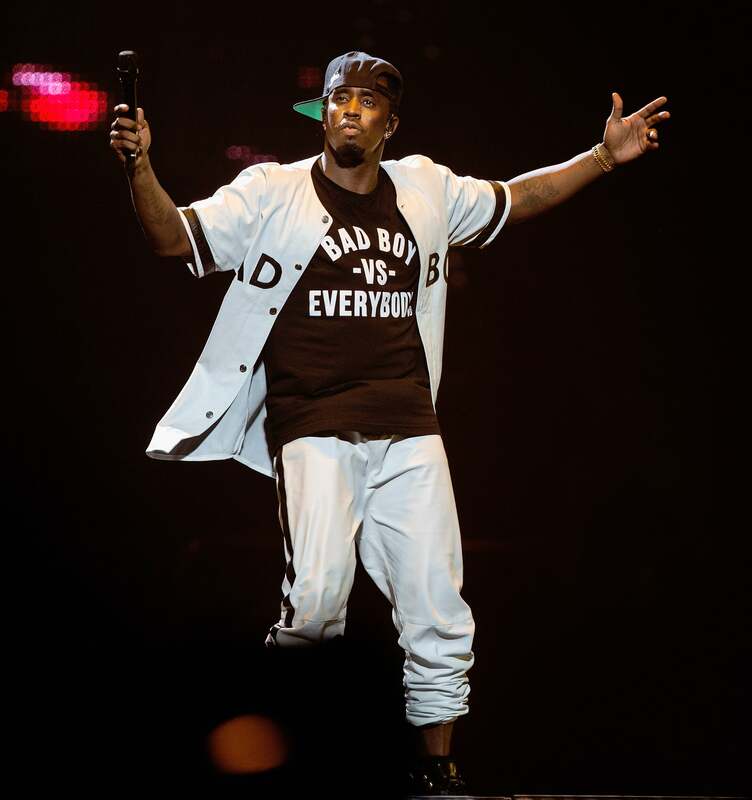 Sean 'Diddy' Combs commands the crowd during the Bad Boy Reunion Tour at the Toyota Center in Houston.